Several weeks ago, we explored the anatomy of a car accident and used this information to answer an all-important question: what should you do in the moments after an accident occurs? Insightful though many of the suggested tips were, it can often be just as helpful to know what you SHOULDN’T do should you be involved in a car accident; knowing what kinds of behaviours to avoid might steer you in the right direction when, like most people, you’re struggling to think clearly during those first few critical moments of the aftermath. By steering clear of certain mistakes, you might well be able to minimize the damage done, both to you and anyone else involved. 1. Avoid confrontations with anyone else who might have been involved. Getting ensnared in personal altercations at the scene can only complicate an already complicated situation, and could damage the credibility of you and anyone else involved when it comes time to discuss the accident with the authorities or your insurance providers. Moreover, the fact that emotions and adrenaline are sure to be running high in the minutes after an accident happens means that those involved likely won’t be able to argue objectively; the best course of action after making sure that everyone is alright and getting medical help for those who aren’t is to wait for the authorities to arrive and to comply with everything that they ask when they get there. 2. 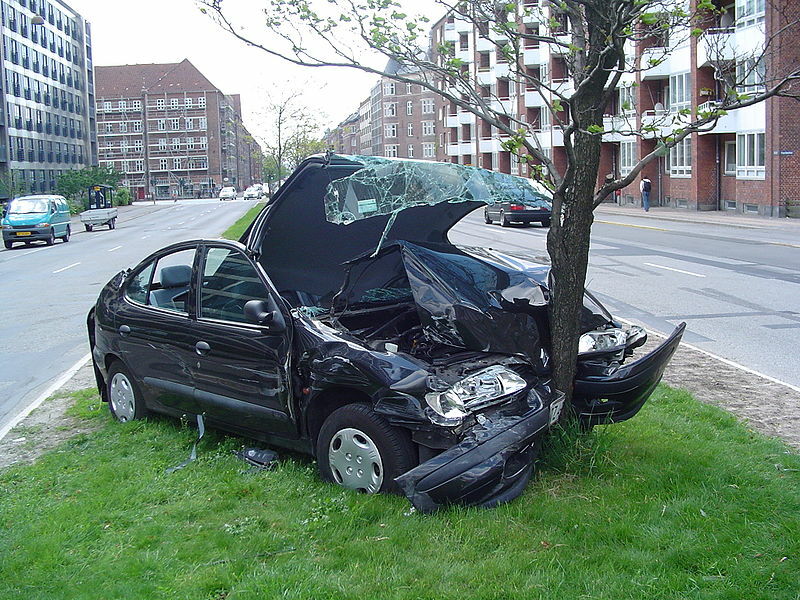 Whatever the circumstances, don’t admit any fault while at the scene. Even if you feel as though you might be at fault for what has happened, determining who was to blame is the responsibility of the insurance companies representing those involved. While it is important to give an accurate and objective account to the authorities detailing exactly what you think happened, don’t suggest that you might be to blame; you will only be creating further problems for yourself in the long term. 3. 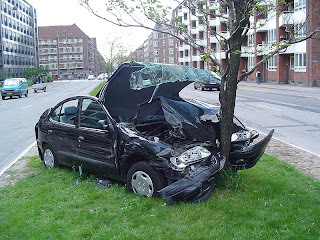 If it can be avoided, don’t leave your car in harm’s way. This one should be fairly self-evident, but just in case you think you might forget in the heat of the moment, moving your car to the side of the road (assuming that it is still safe to maneuver) will likely make the scene safer for those already there in addition to the emergency crews that will arrive.